New KARI range of tough, waterproof kit bags for storage and hauling. WLL rated. Tested and certified for high loads. heightec’s new adaptable KARI 30 kit bag has 30L capacity and features secure, roll top closure with extending straps for variable capacity. The new style has stronger seams which have been RF welded for enhanced strength and the reinforced cylindrical base offers exceptional durability. The roll top can be rolled outwards to hold the bag open when working. The new KARI 30 has been tested and certificated for high loads with a designated lifting point. Working load limit, rated for lifting with 7:1 factor of safety. The versatile design means the bag can be used for either a work kit or rope. The KARI 30 comfortably fits up to 100 m of 11 mm rope. 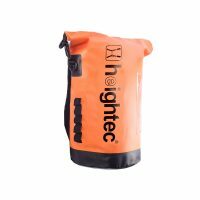 For a larger capacity bag, see heightec’s KARI 50 transport bag, which comfortably holds up to 150 m of 11 mm rope and KARI 65 transport bag, which comfortably holds up to 200 m of 11 mm rope. The multi-purpose 30L kit bag can also be tamper tagged for individual use of personal or rescue equipment and is rated for lifting up to 18 kg. The external daisy chain is rated at 5 kg and provides further storage for user. 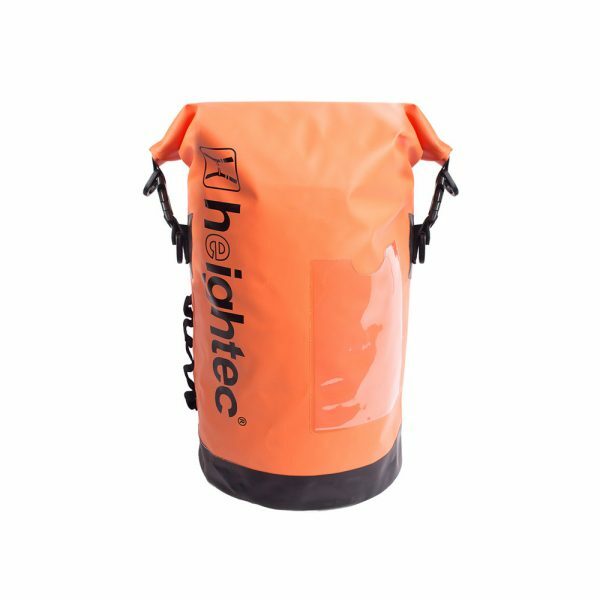 The KARI 30 is the first in heightec’s new KARI range of tough, waterproof kit bags for storage and hauling. 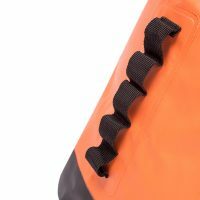 Designed specifically for work at height and rescue, the KARI transport bag range brings all the features of traditional dry bags but with increased protection. 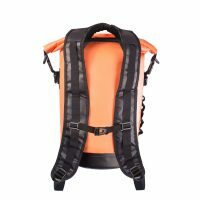 Different styles available for different functions – personal kits, rescue systems, rope, tool bags etc. View the full range here.